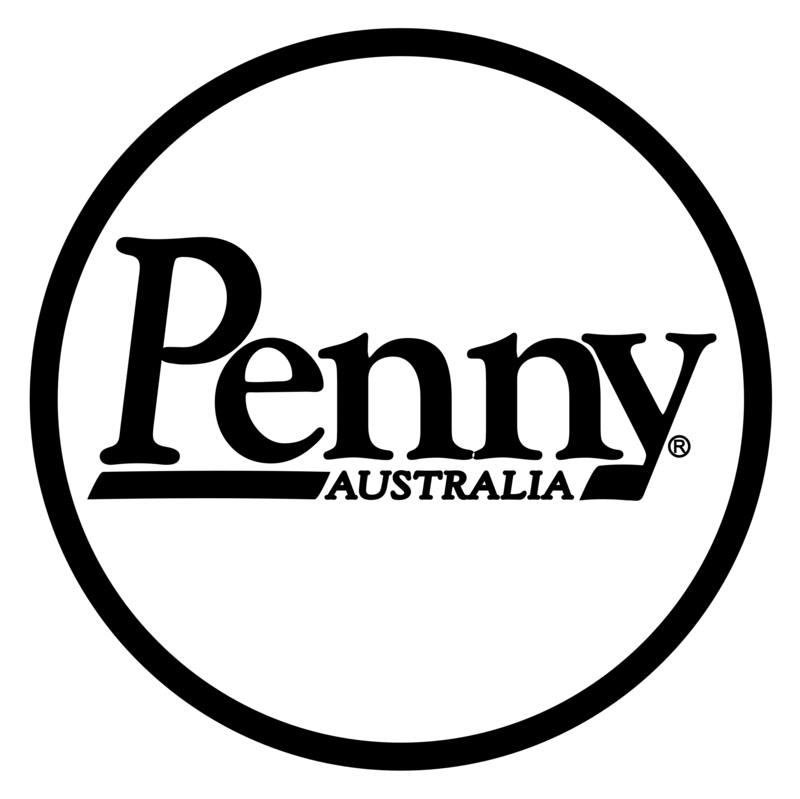 Home / COMPLETE PENNY SKATEBOARDS / Penny Reggae 22"
Penny’s Reggae 22” is a bright and bold Penny board, with a classic black top deck and a matching underside. Zip around anywhere quickly on a 22” board size, Your Penny board will be unique to you, so show off your individuality as you cruise the streets. 59mm 83A wheels compliment the colours of your Penny board. Made from Penny’s high quality, chip-resistant formula, these wheels are designed to last. All Penny completes are equipped with Abec 7 Bearings giving a super smooth ride. Colour coded trucks blend into the board design. The high-quality aluminium construction of Penny trucks keeps your ride light, strong, and ready to carve.